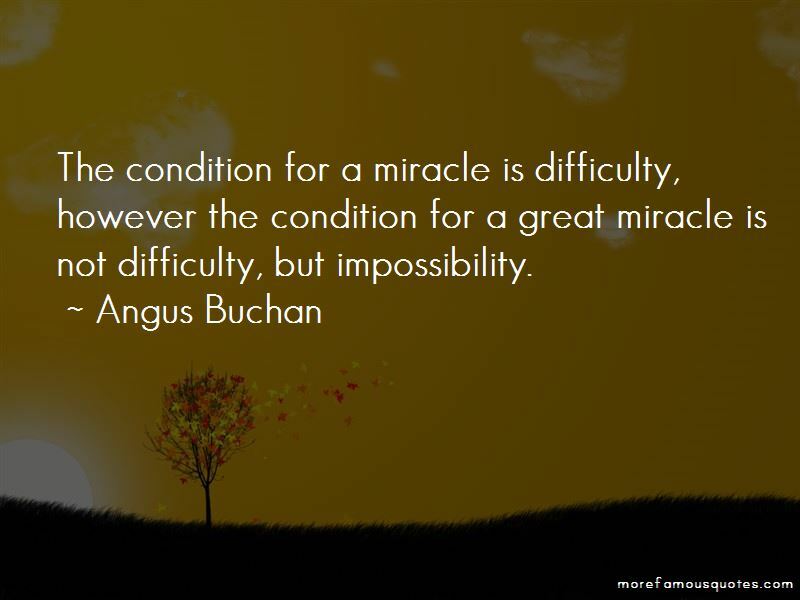 Enjoy the top 12 famous quotes, sayings and quotations by Angus Buchan. “I believe that family is closer to God's heart than anything else, the support system he has given us to build us up in faith, and to support us when we falter. 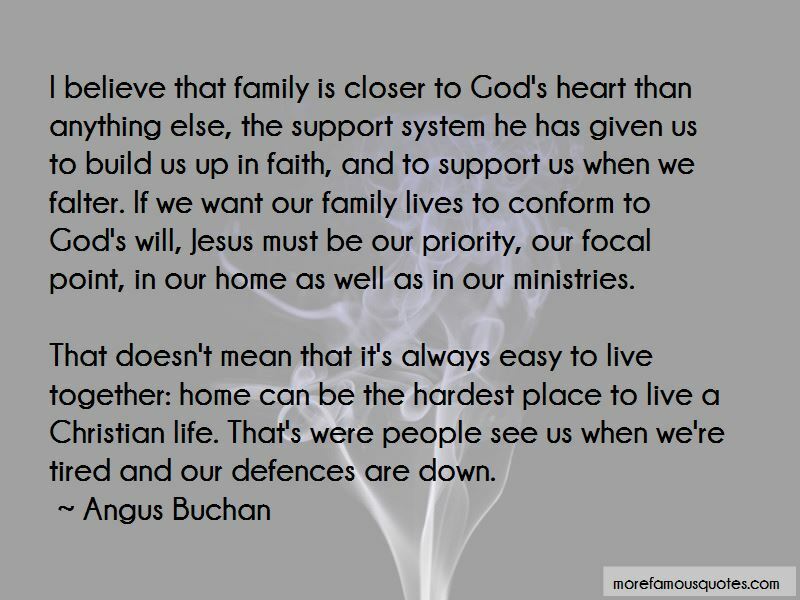 If we want our family lives to conform to God's will, Jesus must be our priority, our focal point, in our home as well as in our ministries. 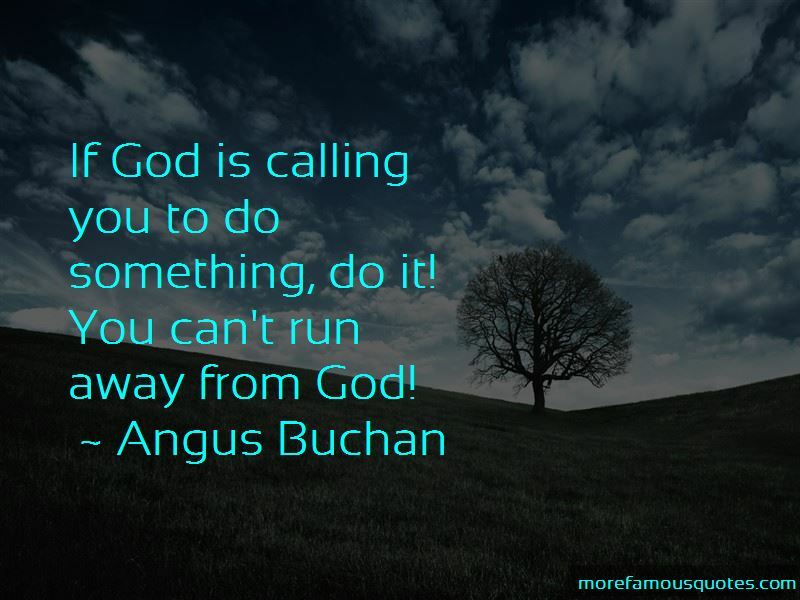 Want to see more pictures of Angus Buchan quotes? 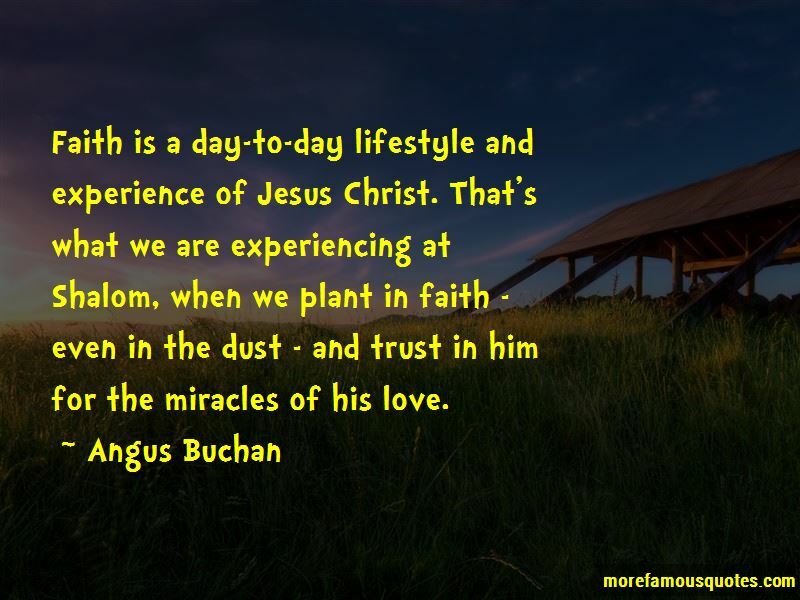 Click on image of Angus Buchan quotes to view full size.